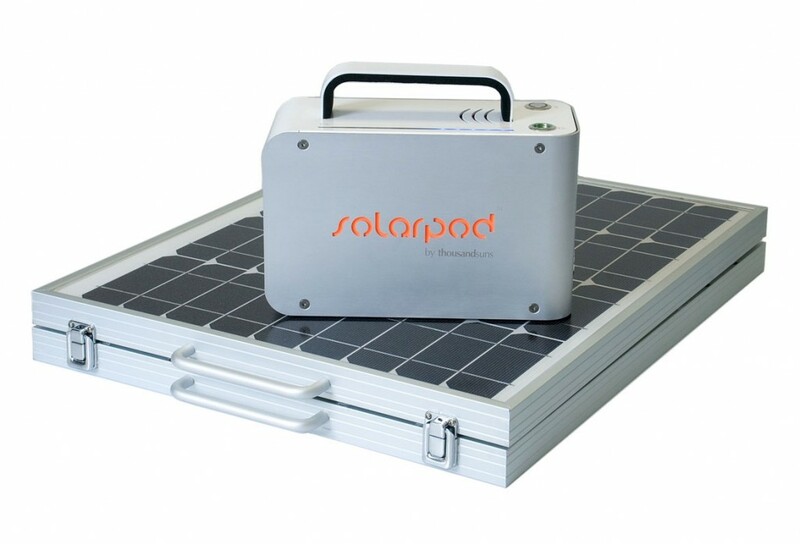 The 1kw output Solarpod generator from Sunbird Solar produces no harmful emissions and can be charged via solar panels (for free!) even on cloudy days. 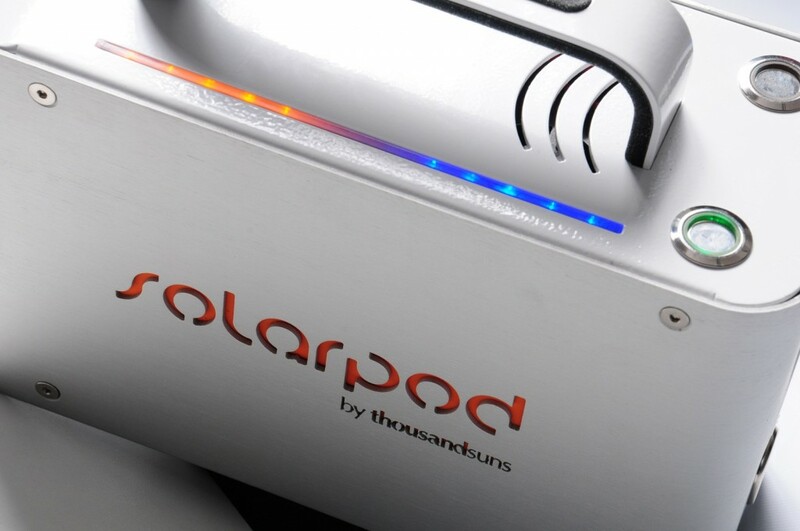 While the Solarpod is a heavyweight in terms of power it weighs in at just 15kg. The unit comes with 100w foldable panel with a non-deformable aluminum frame. The panel performs at low light levels and the unit can also be charged via mains power. The integral USB port means you can also use it to charge your laptop or mobile phone. Hire the solarpod generator unit from us as a stand alone unit, or add the solar panel if you think you’ll need some back up. Quick bit of maths please: required Please check your adding up. Total of 9 + 9 please. 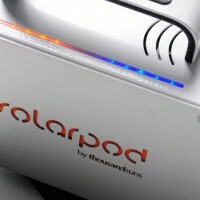 thanks for forwarding on information about the Solarpod generator.